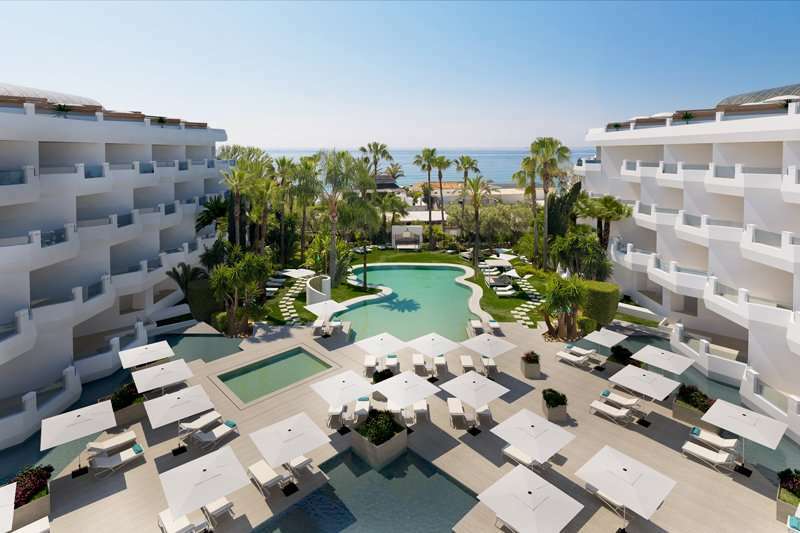 Located in a prime location, a one minute walk to the beach and half a mile from Puerto Banus, the all-inclusive 4* Iberostar Marbella Coral Beach is an excellent option in the Costa del Sol. 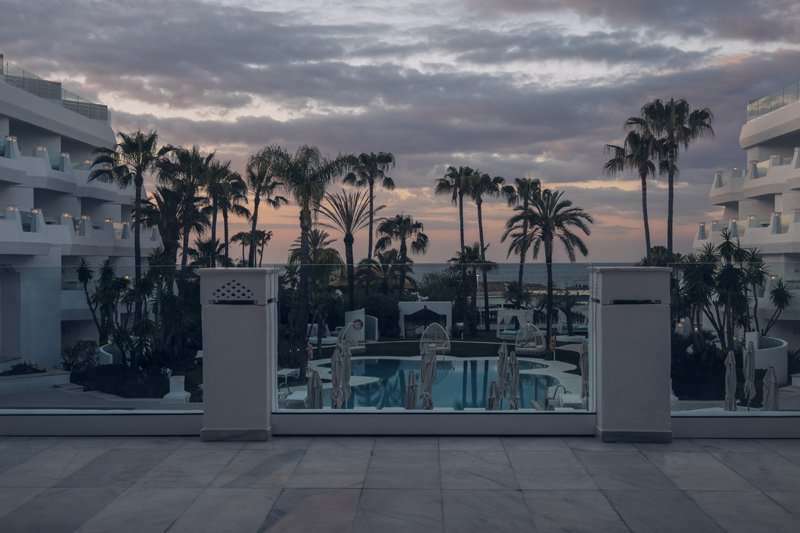 Surrounded by palm trees and exotic gardens, the hotel oozes a sense of peace and tranquillity. 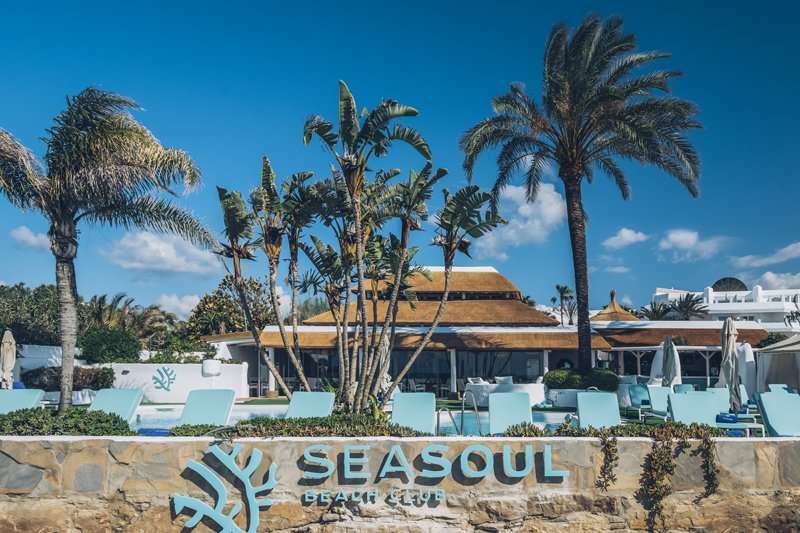 Set in a lush gardens, the hotel features numerous outdoor swimming pools, Spa Sensations, fitness centre, premium Wi-Fi and its very own beach club. 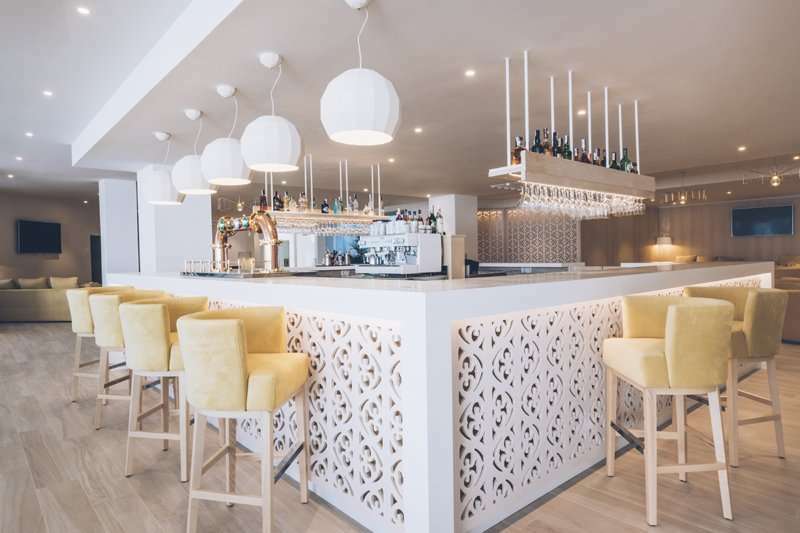 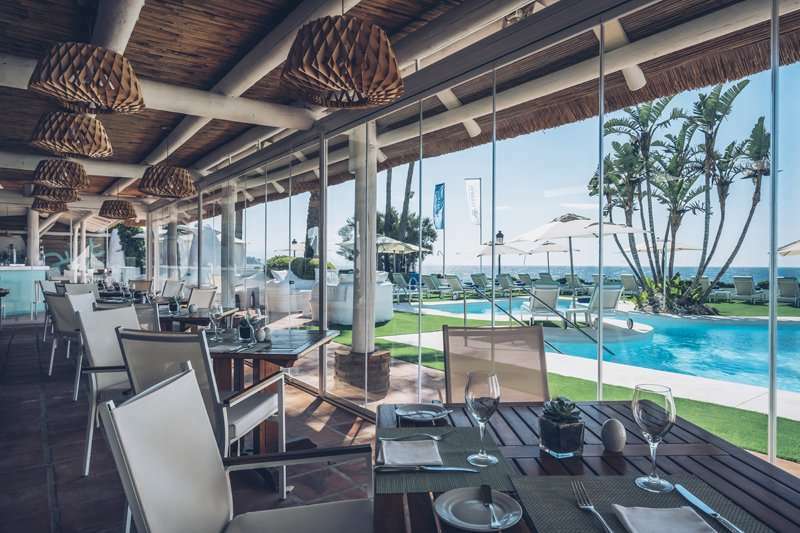 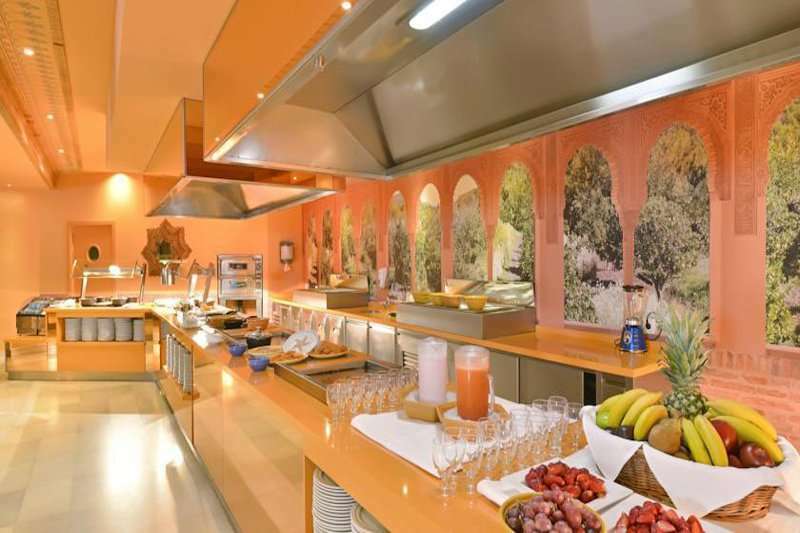 The hotel boasts two restaurants, one buffet style, and one a la carte (located at the Beach Club), serving up traditional Mediterranean and Andalusian cuisine. 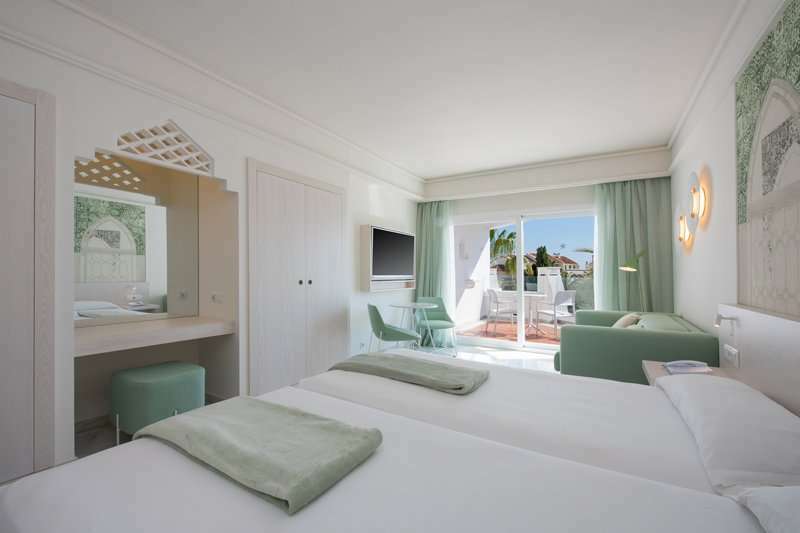 The hotels sensation spa is a relaxing place to unwind and enjoy a massage or two. 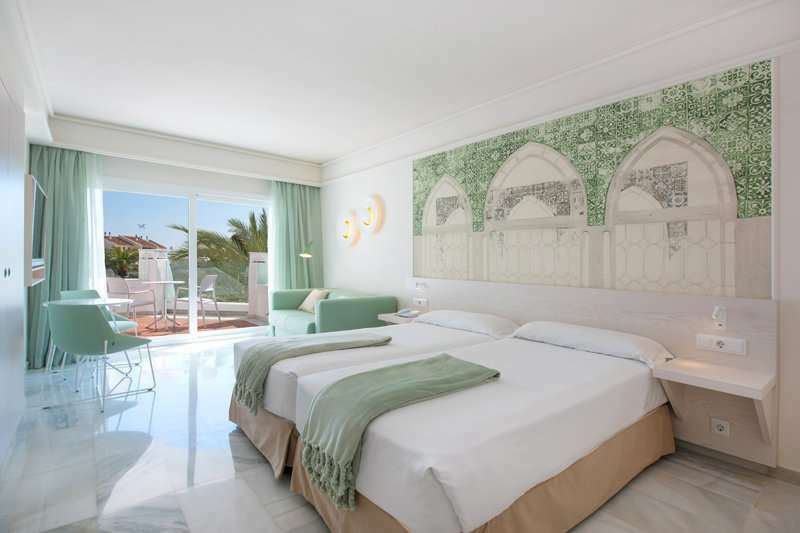 Each of the modern Andalusian decorated rooms, which were renovated in 2018, include air conditioning, a satellite TV, safe, hairdryer and either a view of the pool or balcony. 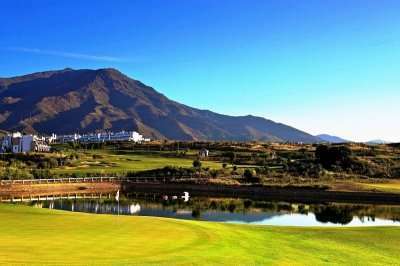 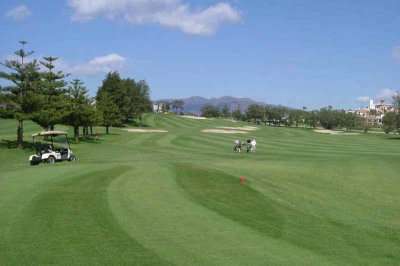 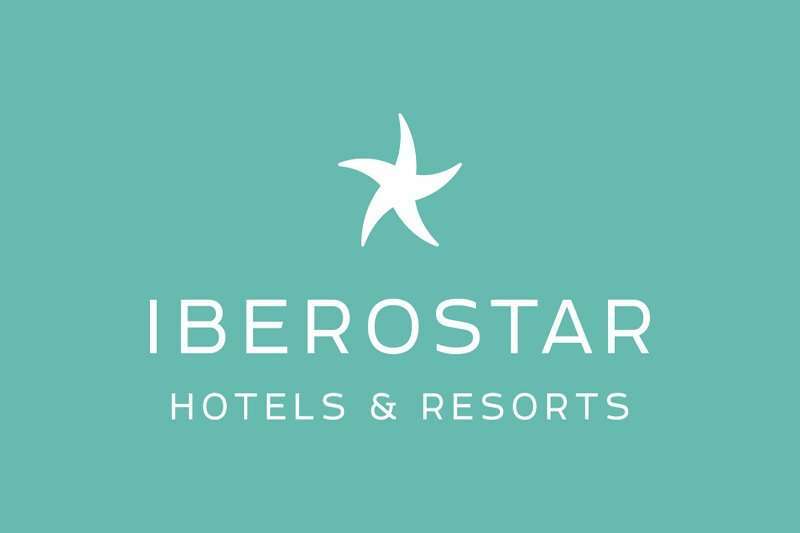 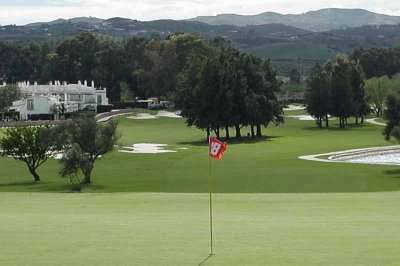 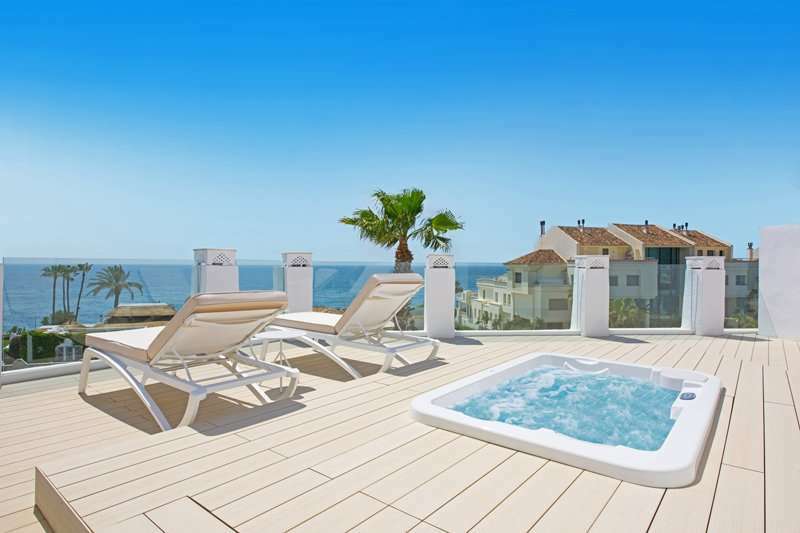 For a great all-inclusive hotel in the Costa del Sol, the Iberostar Marbella Coral Beach is one of the best.